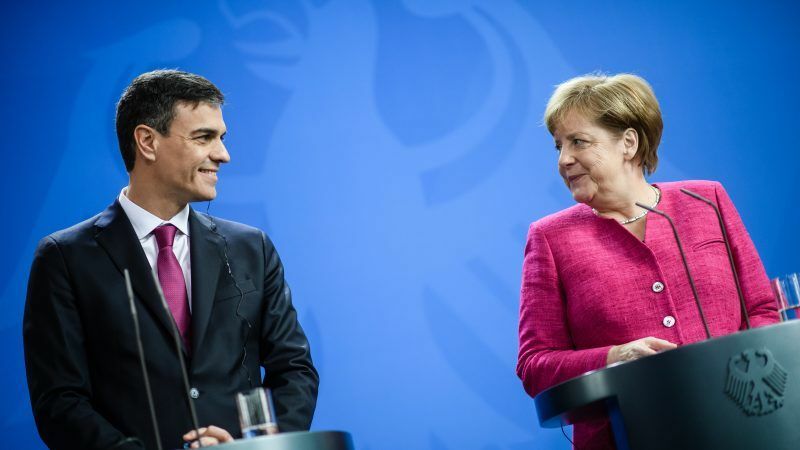 Interior ministers of both countries signed the declaration and it will enter into force next Saturday (11 August) after Angela Merkel and Pedro Sánchez first settled on an agreement during the June EU Council summit. German authorities will be able to refuse migrants at their border with Austria if it is proven that they already applied for asylum in Spain. They will be then sent back there within 48 hours. Spanish authorities will proceed with their asylum applications. The German government will take care of the cost of the transfer but “whether the person to be returned will be escorted or not will depend on the individual circumstances,” a spokesperson for the German Ministry of Interior told EURACTIV. Non-accompanied minors are excluded from the agreement and will remain in Germany. Spain, diplomatic sources confirmed to EURACTIV, did not ask for anything in return, as the government only sought to “cooperate with other EU partners” to search for “common solutions” to the challenge of migration. This bilateral deal follows up on the political understanding Chancellor Merkel and Prime Minister Pedro Sánchez brokered during a meeting on the margins of the June European Council summit. Merkel was embroiled in a significant government crisis at the time. 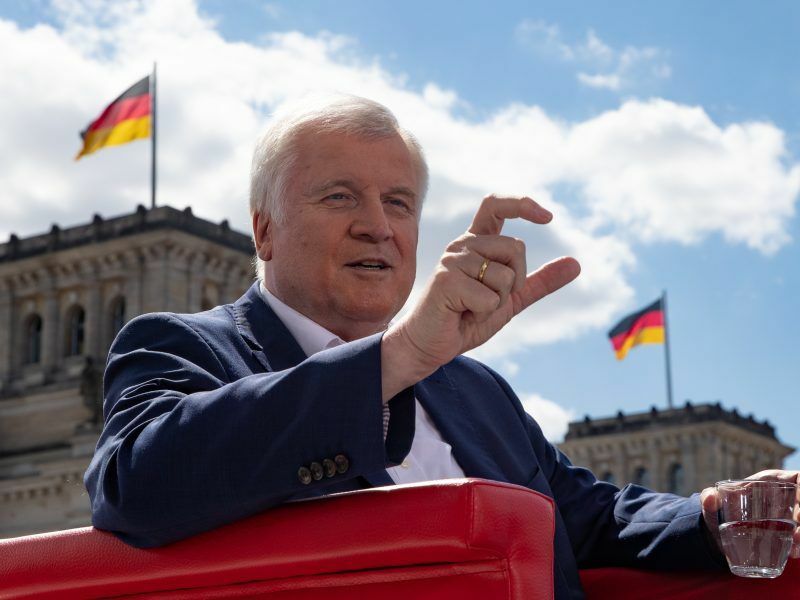 German Interior Minister and leader of the Bavarian Christian Social Union Horst Seehofer threatened to bring the government down if Merkel was not able to reach bilateral agreements with other EU nations to reduce secondary movements within the Schengen area. Germany is working on similar deals with Italy and Greece as well. Although the discussions with those countries are still ongoing, Italy has been reluctant as the government’s far-right contingent’s key objective is to bolster the EU’s external borders. Merkel and Sánchez are due to meet over the weekend in Spain. The EU leaders will have the chance to discuss matters of common interest, including migration, in “a warm and relaxed atmosphere”, diplomatic sources told EURACTIV. Sánchez has been pushing migration up the leaders’ agenda since he took office a few months ago. He managed to get a specific mention for the need of support for Spain as a frontline country in last June Council conclusions. Spain has become the main entry point to Europe for irregular migrants, above Italy and Greece. On Friday (3 August), EU Migration Commissioner Dimitris Avramopoulos visited the country to show Brussels’ support for the new PM’s cabinet.